Law is still a male-dominated field, but legal aid is a different story. When I took a summer internship at a legal aid clinic, the only guy on our team was the other summer intern. I felt very comfortable in this environment. 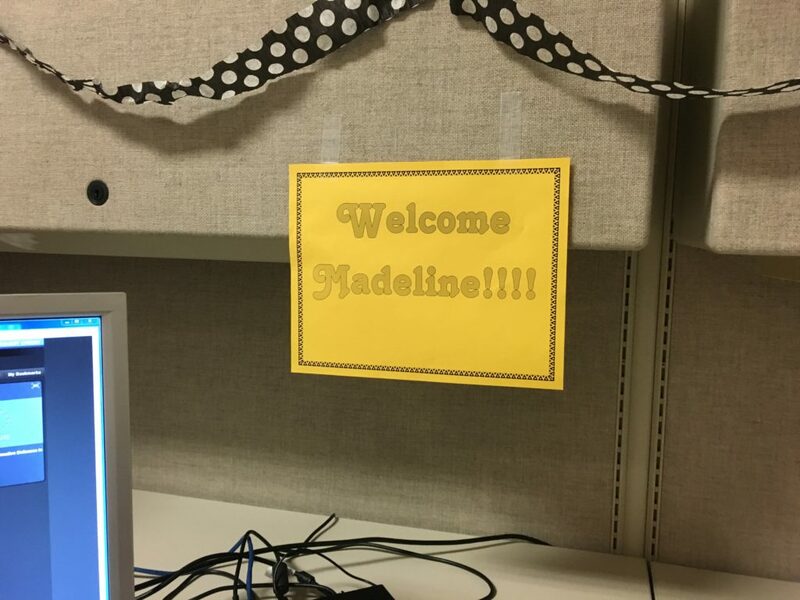 Everyone greeted me warmly, and my cubicle was decorated with streamers and a bright yellow welcome sign. I don’t want to pin this on gender, but I can say that being in a nearly all-female office has greatly insulated me from the sexism that often occurs. Speaking with two female employees gave insight into the state of affairs in the legal field at large. 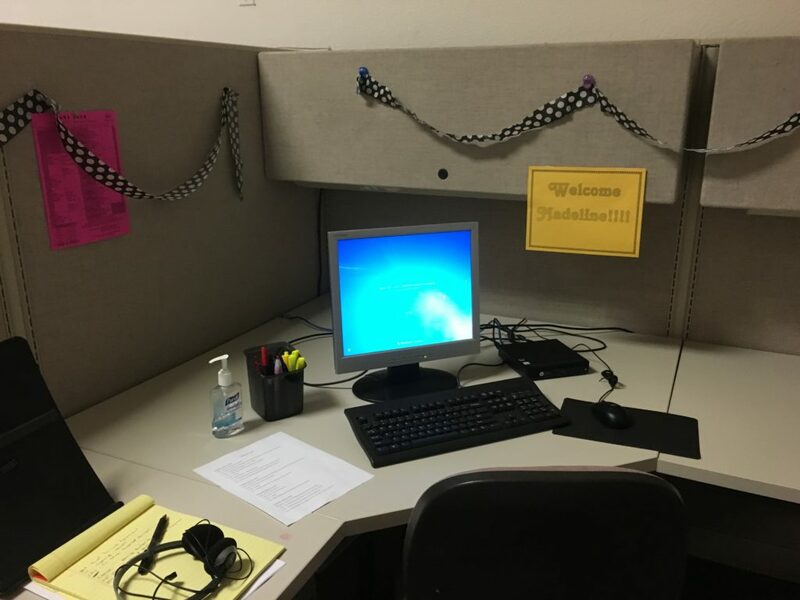 Angela Breining, 23, has been with the organization for three and a half years and just left to attend law school at UC Davis. “I think young women, particularly young women of color, just aren’t taken seriously in professional settings,” Angela said. 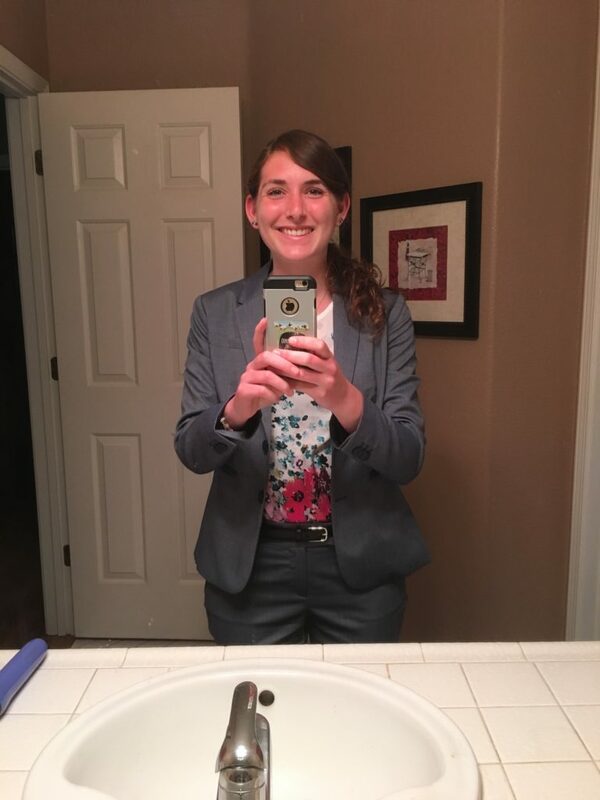 She had an especially difficult time dealing with older men on outreach assignments saying they looked at her as “cute” rather than professional. Some people may counter that everyone has trouble with names. However, a huge part of lawyers’ jobs revolves around memory – retaining the facts of a case and being able to recall a variety of statutes. Furthermore, after months of phone calls, meetings, and emails, forgetting a fellow lawyer’s name is more than accident. Angela also related the problem of clothing in an office setting. Take button-up shirts, for example, which are typically viewed as an office staple. Both Angela and Jessica spoke about their constant concern when choosing office clothing. Items are picked based on their ability to hide curves – a sign of womanhood – and provide the highest standard of modesty. Jessica also said that she and others have to be mindful not to enter a courtroom with bare legs or shoulders. Sexual objects are not taken seriously at a school or office. My first article dealt with men in the tech sector misunderstanding the purpose of networking lunches with young women. Jessica raised a similar concern over miscommunication. Small talk and chit chat are normal parts of breaking the ice in all settings. However, casual conversations can be difficult for women to handle in professional settings. Small talk can be mistaken for interest. Women in law have more than discomfort to contend with. A recent Vox article titled, The truth about the gender wage gap detailed the gender pay gap by profession. It found that, on average, female lawyers make 79% of male lawyers’ salaries. The article said that the wage gap is higher in professions strictly centered around a 9-5 routine because young mothers are often unable to meet evening commitments. I think it might also be due to what types of law men and women tend to enter. At every office conference I’ve attended this summer, the group is overwhelmingly female. My boss told me that more women generally take lower-paying legal aid jobs while men tend to enter higher-paying corporate firm positions. I took this internship with the hope of gaining a better understanding of advocacy law. My summer here has made me far more certain that I want to become a lawyer, but it has also showed me the dangers of the trade. Women in all professional settings, including law, often struggle to be taken seriously and go to great lengths to structure their appearance and conversations to avoid harassment. 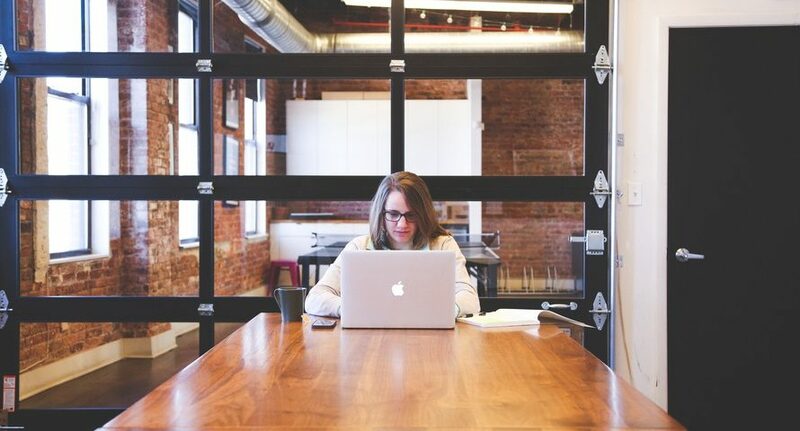 Fewer women enter and remain in the legal profession in part because it is perceived as having long, inflexible hours. This leaves fewer female examples. It has been said time and time again, but people really do need relatable role models. Working closely with two excellent female lawyers and meeting with others, seeing seemingly soft-spoken women be confident and assertive, has given me immeasurable confidence.